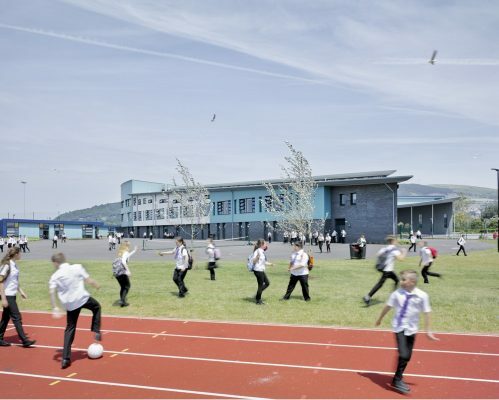 Stride Treglown, the architects behind a new £40 million ‘super school’ in Port Talbot, which has brought together three comprehensive and one primary school on one 15 hectare site, have won the prestigious Gold Medal for Architecture at the National Eisteddfod of Wales. 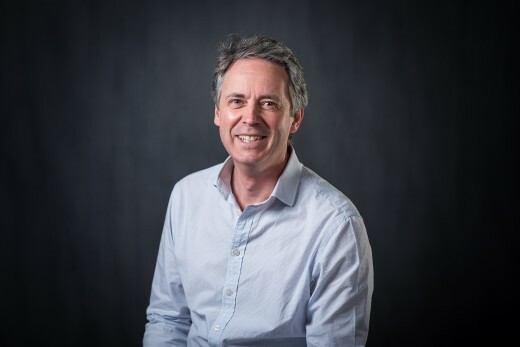 Stride Treglown, Keppie Design and Todd Architects have announced they are to form a unique Alliance that they believe will help them win significant new business. The new venture, named 431 Architecture, will offer clients access to 18 studios and a team of over 500 staff covering the length and breadth of the UK and Ireland. 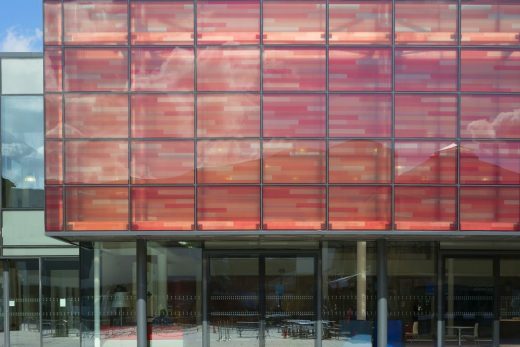 The new highly sustainable second phase of the architecture school at the University of the West of England has been granted planning permission. The £10m ‘R Block Phase II’, designed by Stride Treglown will provide new accommodation for the Faculty of Environment and Technology which runs the university’s Architecture and Planning courses. The building will create a flexible learning environment of approximately 2700m2 comprising teaching and office accommodation, informal learning spaces, a café, conferencing and training rooms and social spaces. A new plaza to the south of the building, with a wild flower meadow and silver birch trees, will provide an external area to socialise and relax. Work has started on a new £20 million cutting-edge building designed by Stride Treglown, at Goldsmiths, University of London in New Cross. The building, to be completed in summer 2010, will house the Department of Media and Communications, allowing different sections of the department currently scattered across the campus, to centralise into a single purpose-built space including radio, TV and photographic studios. Students studying other courses will also benefit from the development as there will be a 250 seat lecture theatre, 120 seat screening room, meeting spaces and a café with outside seating. March 16, 2018 in Architects.